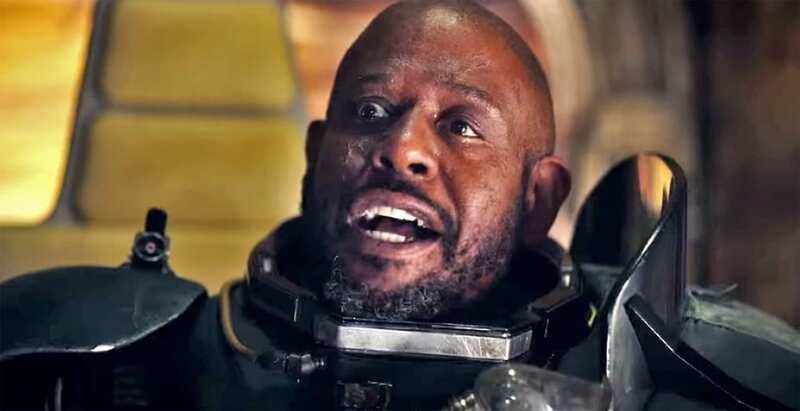 Forest Whitaker is one of the most talented and respected actors in Hollywood. His list of movies is impressive: Crying Game, Ghost Dog: The Way of the Samurai, Jason’s Lyric, Lee Daniel’s The Butler, The Last King of Scotland, and Platoon are just a few of his memorable films. Now Whitaker is set to star in the latest film in the Star Wars franchise. Rogue One: A Star Wars Story, which takes place before the events of Star Wars: A New Hope, tells the story of unlikely heroes who unite to steal plans to the dreaded Death Star. Watch this teaser trailer to see Whitaker in action. 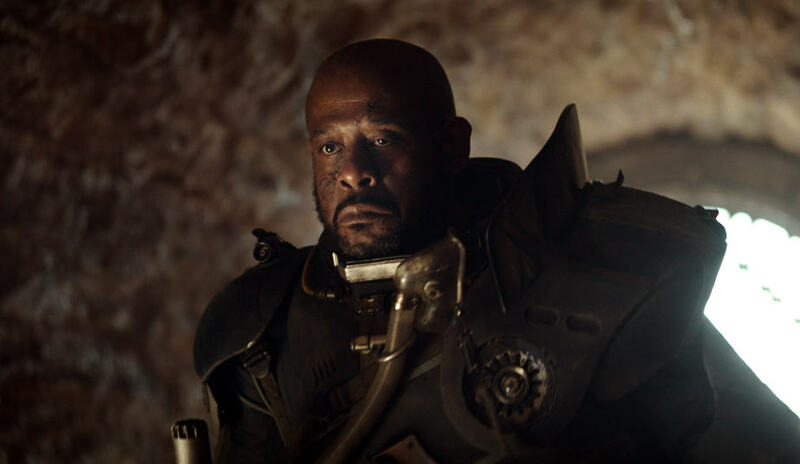 Additional cast members include Felicity Jones, Diego Luna, Ben Mendelsohn, Donnie Yen, Jiang Wen, Mads Mikkelsen, Alan Tudyk, and Riz Ahmed. Rogue One: A Star Wars Story opens in theaters everywhere on December 16, 2016.